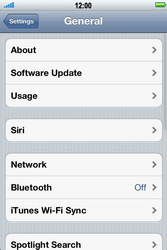 The iPhone 4S will be provisioned automatically with the right settings upon first usage with the BASE SIM card. 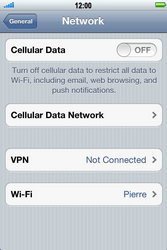 To request these settings again, connect your device to your PC and run iTunes to install the socalled ‘Carrier Settings’. 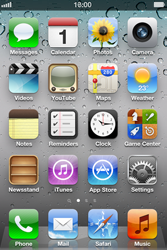 For instructions how to configure your iPhone 4S manually, choose Next. 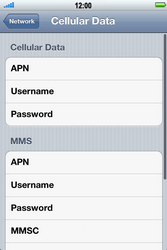 Choose Cellular Data, and enable this option. 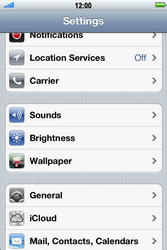 Switch the iPhone 4S off and then on again to activate the settings.